Cortana can help you out with some tasks even if your device is locked, including setting a timer, playing music, or taking a quick note. This feature is on by default, but you can turn it off at any time. If your question requires launching an application, Cortana will prompt you to unlock your device. 3. The required Settings opens. 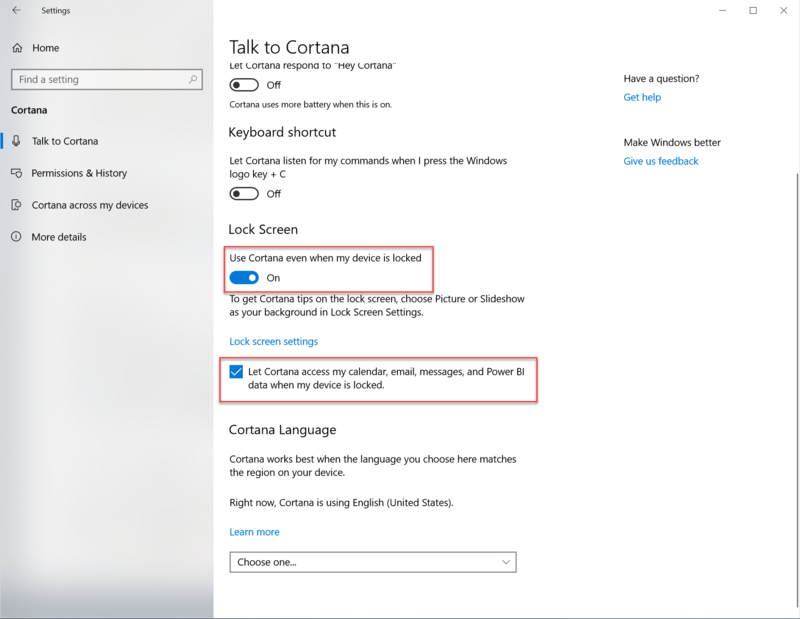 In the left panel, you will find an option called Talk To Cortana. 4. In the right pane, turn on Use Cortana even when my device is locked. 5. 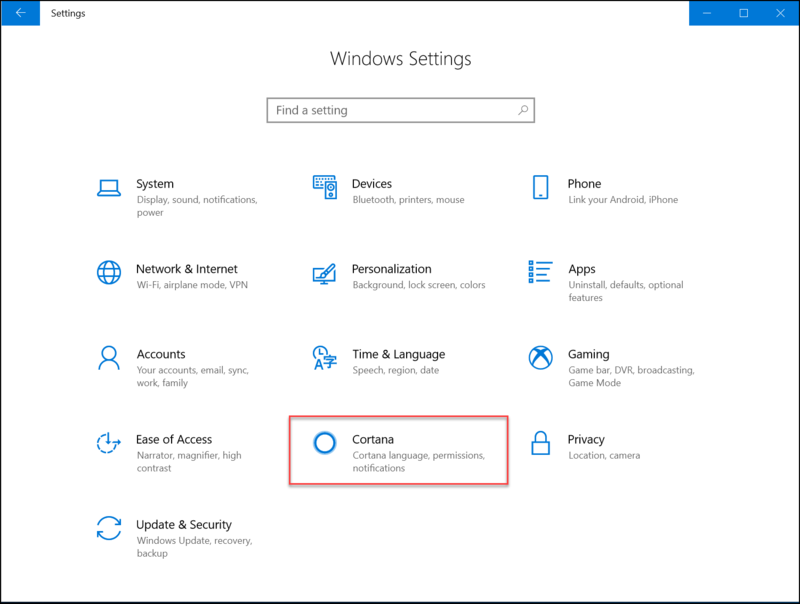 Also turn on Let Cortana access my calendar, email, messages, and other content data when my device is locked.